Grantee leaders in STEM professional development lay the foundation for this Spotlight as they reflect on the current terrain and promising directions for the field. Participating awardees also described opportunities and challenges associated with each theme in online and blended settings. Finally, they highlighted opportunities for further research that could enhance the design principles presented, inform the development of new principles, and address challenges that are common across projects. Susan Kowalski (BSCS), Brian Reiser (Northwestern University), and Arthur Powell (Rutgers University) reflect on what they've learned through their work developing and implementing PD programs. Chris Dede describes the spectrum of professional learning that can lead to educational improvement: from informal, self-directed teacher learning to formal professional development. 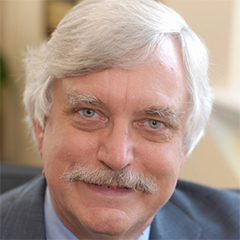 He situates this spectrum in today's changing education landscape and highlights the potential for digital tools to transform student and teacher learning as well as the role of DR K-12 in supporting this transformation...read more. 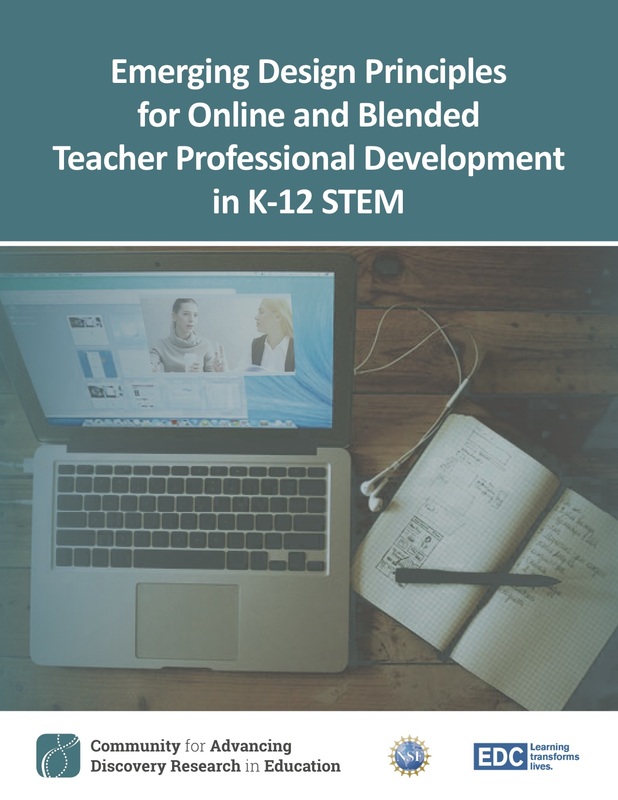 Fourteen DR K-12 projects featuring online or blended PD programs responded to a recent CADRE survey on their work and interests in this area. We are excited to share information about their individual efforts in the virtual Poster & Product Showcase, as well an infographic summarizing preliminary survey results across projects.